Facilitated by Nicole Hayman-Sherman E-RYT 500. Nicole is a Registered Yoga Teacher (ERYT500) as well as registered children’s yoga teacher (RCYT), registered prenatal yoga teacher (RPYT) a certified meditation teacher and a Yoga Alliance Continuing Education Provider (YACEP). With over 40 years of yogic practice, Nicole has had the opportunity to experience various styles of yoga, including: Hatha, Iyengar, Power, White Lotus, Bikram, ISHTA, Kripalu, Vinyasa, Restorative and Yin. 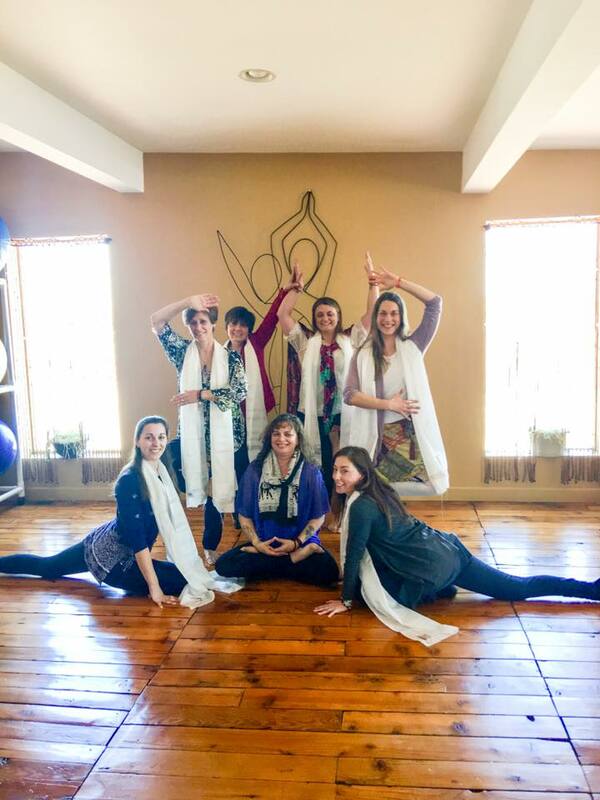 This EXTENSIVE experience gives her the ability to guide and train individuals and her passion and dedication to yoga’s availability to ALL is what she brings to her teacher trainings. Please Note: Payment plans can be arranged. Space for YTT IS limited, to keep a small & intimate group. A great training program and great instruction. I am glad that I took my RYT200 training at Just Breathe Yoga Studio. I feel 100% prepared to step on my mat and begin leading others in their asana practice. I am honored to have been a part of Just Breathes first YTT! I am so happy I took the 200 hour Yoga Teacher Training at Just Breathe Yoga Studio. Not only was it extremely convenient for me but Nicole taught us at a level that suited everyone. The studio has such a positive environment and is so inviting. Whenever something wasn’t clear to us, Nicole extended herself for support and extra time reviewing/explaining. We were fortunate to have a group of 6 fabulously inspiring ladies that were experiencing spiritual growth together and hold an everlasting bond as a result. Deepening my own practice is allowing me to confidently share what I’ve experienced with students. This was an amazing journey! The training was challenging and rewarding at the same time. Nicole had a unique style of teaching that allowed you to learn the material with confidence. Although 3 month intensive training, I gained great hands-on teaching experience I can’t expect more from Nicole (our YTT instructor). In addition, students and other instructors are very supportive and encouraged YTT trainees. This is fantastic environment for any new instructors like us. Again, I can’t expect any better setting than Just Breath Yoga Studio YTT around this area. Nicole was always readily available, either teaching or at the studio. I am an older student, now teacher, and Nicole never pressed me to go beyond my limitations. She was patient and very knowledgeable. I would highly recommend this training program and Nicole. The studio has a very welcoming atmosphere and I intend to take continuing education classes from Nicole. This was a very intensive 12 week training program. Nicole covered all areas in depth and with great understanding. Her insight and knowledge into the Whole Yoga world was amazing. I would highly recommend Nicole as a yoga teacher. I would highly recommend Nicole and Just Breathe Yoga Studio for someone wanting to obtain their teacher certification. Nicole also offers continuing training and workshops that are very helpful. Nicole Offers regular CEU classes and workshops as well as additional trainings for Certified yoga teachers through the Yoga Alliance. Please follow the link below, or contact JBYS’s studio office for details or to sign up. Class Meets Monthly, Each Month Explore a Different Chakra. 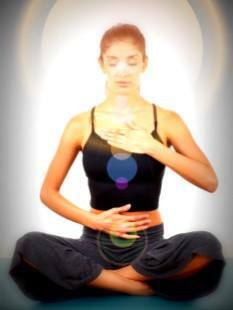 TAKE A JOURNEY THROUGH THE ENERGY CENTERS OF THE BODY AKA. YOUR CHAKRAS. Hours are 1-3pm each of the days listed. Upon completion, participants will receive a certificate which can be presented to the Yoga Alliance for CEUs. Class taught by Nicole Hayman-Sherman E-RYT 500, YACEP.